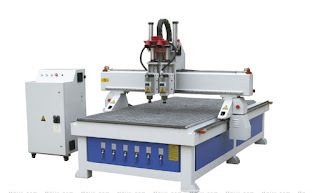 If the CNC Router is not used for a long time, it should be regularly (every week) to go, in order to ensure the flexibility of the transmission system. To clean up the dust in the electric appliance box regularly (according to the usage), check whether the wiring terminal screw is loose, to ensure the safe and reliable operation of the circuit. 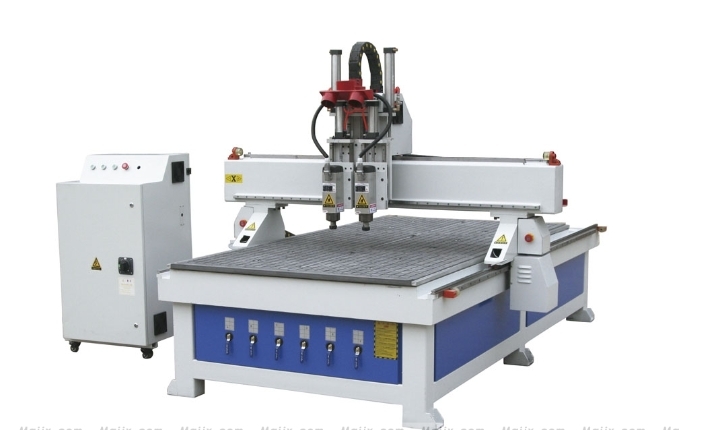 Regularly (according to the usage) check the CNC Router parts screw is loose, in order to ensure the reliable operation of the CNC Router. When the maintenance of electrical equipment inspection, be sure to cut off the power supply, to monitor the main circuit is not displayed and the main circuit power indicator lights off, before the. When power is off, the X, Y, Z three axis position can not be forcibly moved. CutTheWood.com This site identifies a great woodworking product called Teds Woodworking Plans. It also briefly analyzes the features found in the Teds Woodworking product.